Are you experiencing any of the following problems of daily living? If so, you should consider beginning psychotherapy with a licensed mental health professional. 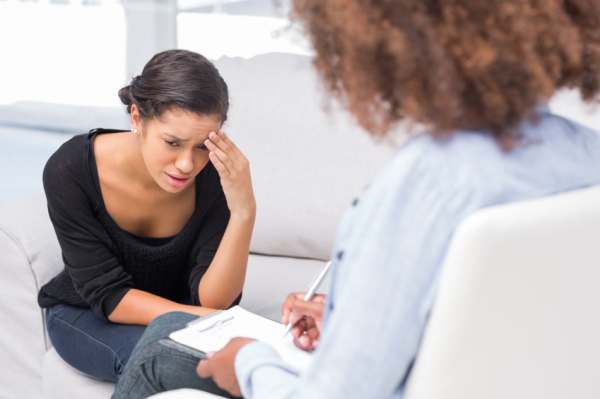 At New Horizon Counseling Center of Fort Worth, we have an experienced staff of caring psychotherapists, female and male, licensed at the highest level of licensure available in Texas. You can feel safe and secure knowing that your confidential sessions are being handled by seasoned therapists with a wealth of experience helping people in similar situations. Most insurances are accepted for Individual Psychotherapy, and appointments are available days (starting a 9 am), evenings (until 7 pm) and Saturdays (until 12 pm).